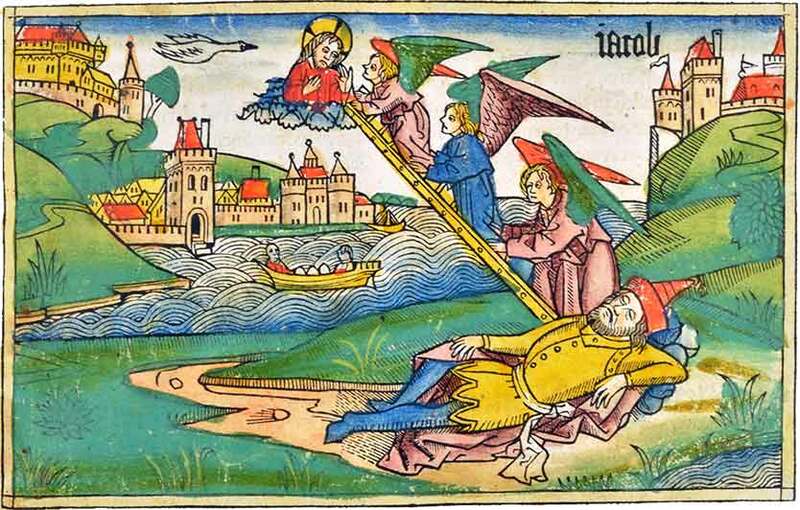 Jacob’s Ladder, Koberger's German Bible of 1483. 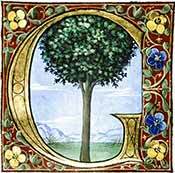 When I hear Rock of Ages sung a capella, it transports me to an earlier time of simple faith. Sing along! Mighty Lord, I come before you today to thank You for all the blessings that You have given me. Many times my life is so full of busy work that I neglect my relationship with You, and for that I am deeply sorry. I know that You never neglect me, for if You did my very life would cease to be. Continue to pull me to Yourself, guide me in my journey, and hold me close in Your bosom until the day I come home to be with You forever. Be with me now as I gather together with this online community, in Your name, that I and all who pray with me may feel your presence among us. In Jesus precious name I pray. O eternal God! Ruler of all creation! Who hast vouchsafed that I should live even down to the present hour, forgive the sins I have committed this day by deed, word or thought. Cleanse, O Lord, my humble soul of all corporal and spiritual stain. 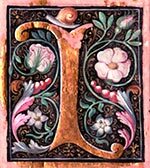 And grant, O Lord, that I may during this day walk in thy Word, and this night have a peaceful sleep, so that on rising from my humble bed, I should continue to praise Thy holy Name throughout all the days of my life, and that I be victorious over all the physical and spiritual enemies battling against me. Deliver me, O Lord, from all vain thoughts that defile me, and from evil desires. For Thine is the Kingdom, and the Power, and the Glory of the Father, and of the Son, and of the Holy Spirit, now and ever, and unto ages of ages. Amen. 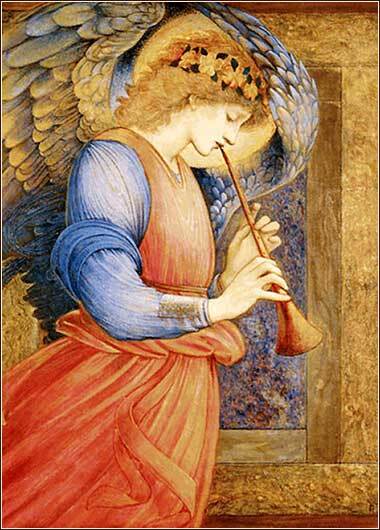 Angel, by Edward Burne-Jones ca. 1850. I think that Resurrection (what ever it exactly means) is so much profounder an idea than mere immortality. I am sure we don’t just “go on.” We really die and are really built up again. aban didn’t learn of their flight for three days. Then, taking several men with him, he set out in hot pursuit and caught up with them seven days later, at Mount Gilead. That night God appeared to Laban in a dream. “Watch out what you say to Jacob,” he was told. “Don’t give him your blessing and don’t curse him.” Laban finally caught up with Jacob as he was camped at the top of a ridge; Laban, meanwhile, camped below him in the mountains. “I sneaked away because I was afraid,” Jacob answered. “I said to myself, ‘He’ll take his daughters from me by force.’ But as for your household idols, a curse upon anyone who took them. Let him die! If you find a single thing we’ve stolen from you, I swear before all these men, I’ll give it back without question.” For Jacob didn’t know that Rachel had taken them. Laban went first into Jacob’s tent to search there, then into Leah’s, and then searched the two tents of the concubines, but didn’t find them. Finally he went into Rachel’s tent. Rachel, remember, was the one who had stolen the idols; she had stuffed them into her camel saddle and now was sitting on them! So although Laban searched the tents thoroughly, he didn’t find them. “Forgive my not getting up, Father,” Rachel explained, “but I am in the way of women.” So Laban didn’t find them. Now Jacob got mad. “What did you find?” he demanded of Laban. “What is my crime? You have come rushing after me as though you were chasing a criminal and have searched through everything. Now put everything I stole out here in front of us, before your men and mine, for all to see and to decide whose it is! Twenty years I’ve been with you, and all that time I cared for your ewes and goats so that they produced healthy offspring, and I never touched one ram of yours for food. If any were attacked and killed by wild animals, did I show them to you and ask you to reduce the count of your flock? No, I took the loss. You made me pay for every animal stolen from the flocks, whether I could help it or notLiterally, “whether by day or by night.”. od told Jacob to return to Canaan, but He didn't tell Jacob how to do it. Jacob’s decision to sneak away without warning was his own—and one can hardly blame him! He is a model of a terrible employer. In his mind, all that Jacob has earned through his hard work does not belong to Jacob as his earnings, but has been taken from Laban and still somehow belongs to him. Remember the attitude of Laban’s sons . . . “All his wealth is at our father’s expense.” Plus, if we believe Jacob (and I think we are supposed to), Laban has constantly reneged and lowered Jacob’s wages. There is a sin and even a mental illness in cheating a working man of his wages. Again, God will make this explicit in the Law of Moses. E.g. Deuteronomy 24:14-15. But there is one wrong that Jacob has done by proxy, for Rachel stole her father’s household idols. She is a bit of a scoundrel! When the camp is searched, she pleads that she is having her monthlies, so that they don’t search under her saddle where the idols are hidden. (This is doubly weird, because as we will soon discover, she is actually pregnant with Jacob’s last child, Benjamin.) But the great sin she commits is not theft, but idolatry. Why does she want these idols in the first place? Yet again, we see the time of Jacob differentiated from life under the Law, because she does not understand that this is a sin. Yet, God is merciful to Laban and Rachel both, for the Law has not yet been given to them. Recall Isaac’s blessing on Jacob, which ended, “Cursed are all who curse you, and blessed are all who bless you.” God does Laban a favor, then, by warning him not to curse Jacob, for it would have brought God’s own curse upon Laban.